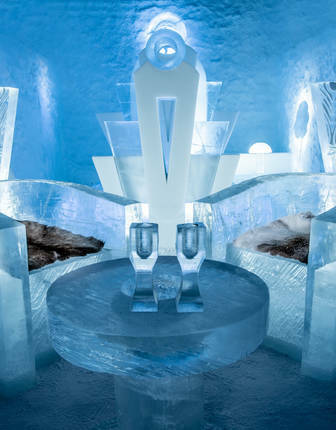 Any passionate traveller knows that the hotel can make or break the journey. 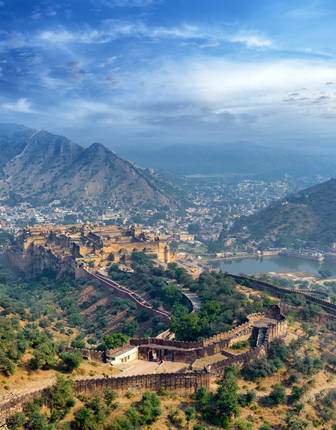 So much more than just a place to lay one's head, the right accommodation can introduce you to the cuisine, architecture and history of a destination, as well as allowing you a restful place to take it all in. 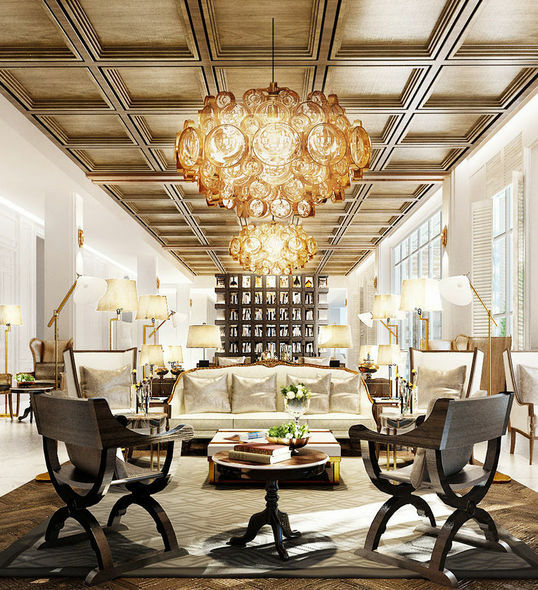 This year, southeast Asia is seeing a whole new crop of luxury hotels and resorts opening their doors, and we're excited about the way they combine style with elegant service and attention to detail. If you find yourself romanced by these new properties, contact us today to begin tailor-making a holiday so you can be among the first guests. The entire city of Luang Prabang is a UNESCO World Heritage Site, making the arrival of Rosewood's first tent and villa camp a welcome and beautiful addition to the area. 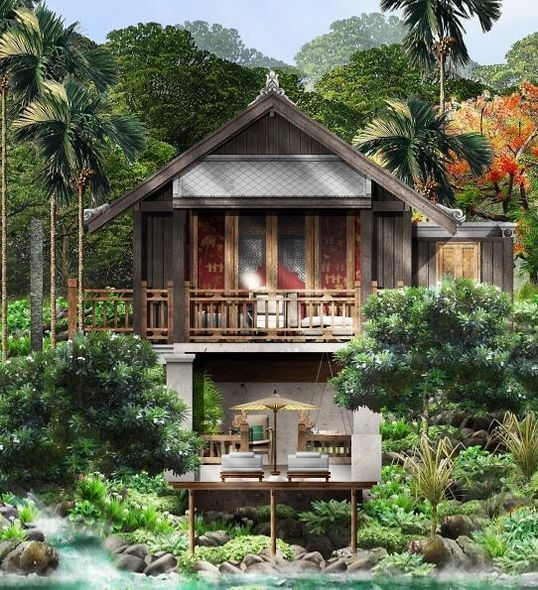 The new property will be sited in a forest, with water features including a natural river and waterfall; outdoor showers and tubs allow guests to enjoy the waterscape in scenic privacy. 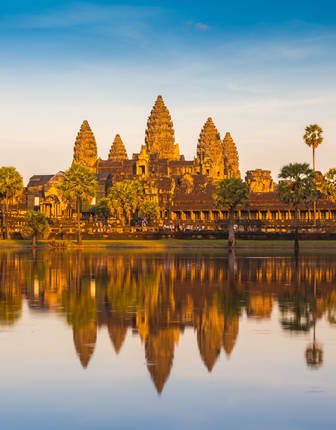 Cuisine will feature both French and Laotian food, and the architecture and design of the buildings will be heavily influenced by local materials and artwork. Opening later in 2017. 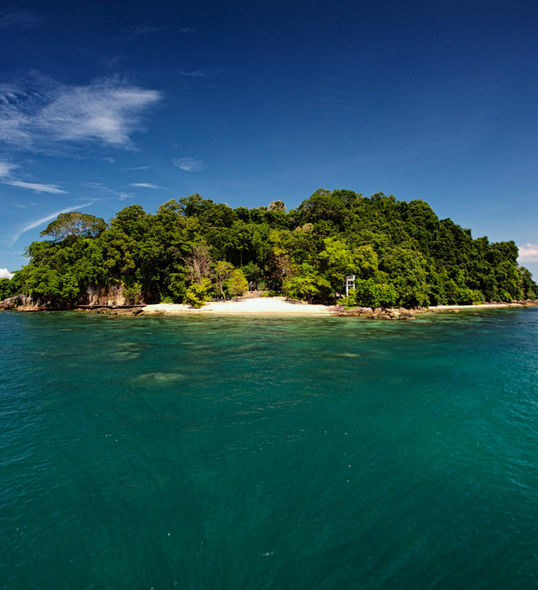 The first Six Senses property in Cambodia will exist on its own private island, convenient to the vibrant nightlife of Sihanoukville but secluded from the bustle. 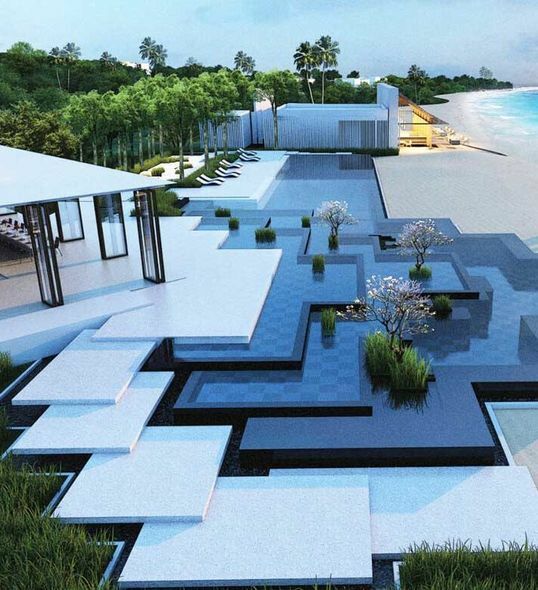 Forty pool villas will spread out over the island, each with a private plunge pool, and there will be a choice of two restaurants serving gourmet meals and snacks all day. The iconic Six Senses spa will also be onsite, allowing guests the opportunity to completely and utterly relax. Opening May 2017. This new property honours Vientiane's colonial history with design elements that feel equal parts French and deeply Laotian. A personal butler looks after you day to day, while guests can spend their time exploring the Presidential Palace and Parliament House – after all, they are right next door. 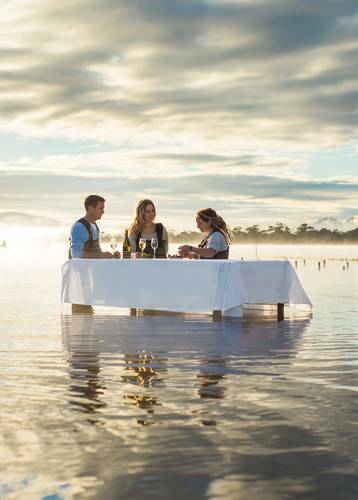 With six different dining options on-site, including an enclosed humidor and French bakery, as well as high-ceilinged rooms, king-sized beds with velvet headboards, marble ensuite toilets and walk-in showers. Opening March 2017. Alila's five-star eco-resort was meant to open last year, but instead will launch in late 2017 on the gorgeous Koh Russey, or Bamboo Island. 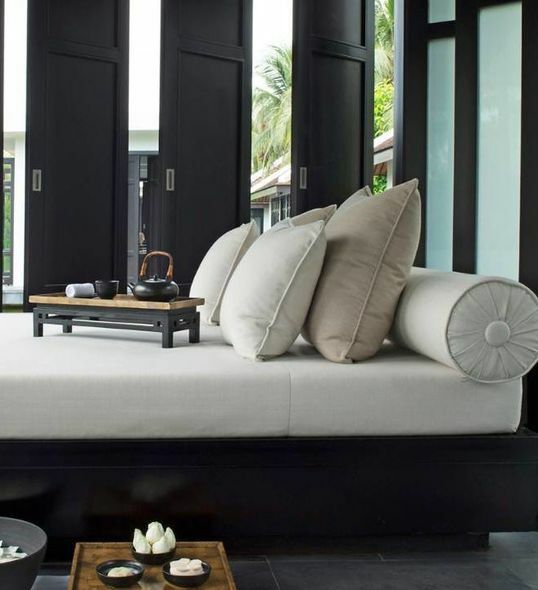 With on-site beach access, private pools and plenty of traditional Khmer influence in the otherwise modernist design, guests will enjoy plenty of outdoor living space and expansive ocean views. Opening late 2017. Set on a stretch of private beach within arms' reach of three different UNESCO World Heritage sites, the newest Four Seasons The Nam Hai is an excellent option for groups or families, offering eight Family Villas as well as the standalone Chuon Kids Club. For adults, there is the Nam Hai Vietnamese Cooking Academy to try out, as well as The Heart of the Earth Spa, plenty of beach and ocean sports, and a beach bar. Open now. 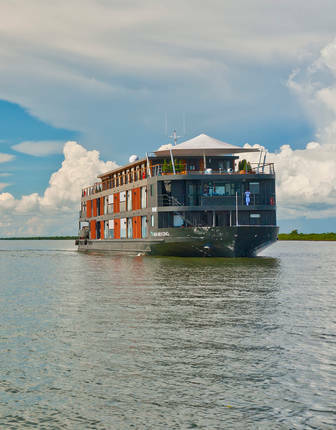 Explore traditional floating villages and stay in everything from tented suites on rainforest rivers to luxury boutique boltholes overlooking the Gulf of Thailand on this ideal introduction to Cambodia.